Upscaling: is to raise the standard or quality of something. 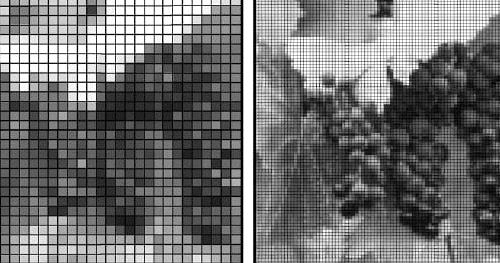 Upscaling can also be referred as the process of matching an incoming multimedia signal with the native resolution of the display of a device. This is done by video processing chips that are installed in digital display devices. There are currently no items matching "Upscaling".